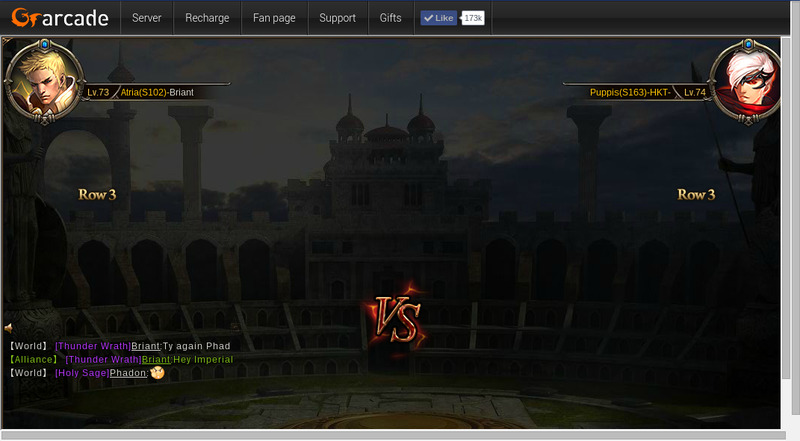 North America Forum»Forum ›Knights Fable ›Bugs › Beast Melee Getting Stuck? I was partcipating in my final Beast Melee run, and after it was over, it wouldnt move. I had to refresh multiple times to 1, get out of beast, and 2, actually have the client pull back up. When I play on facebook, many times, it makes me refresh because it can not find the client. Im pretty sure the second on is known, but Im not sure about the first, I tag a SS of the Stuck Beast melee below. Is this via replay? or just normal battle? It was normal. No replay. Issue reported. Anyway, you won\'t lose any rewards coz\' of this freeze. You can refresh your window and still get the rewards. 2019-4-22 04:58 GMT+8 , Processed in 0.055890 second(s), 44 queries .